The GOT LEGS! 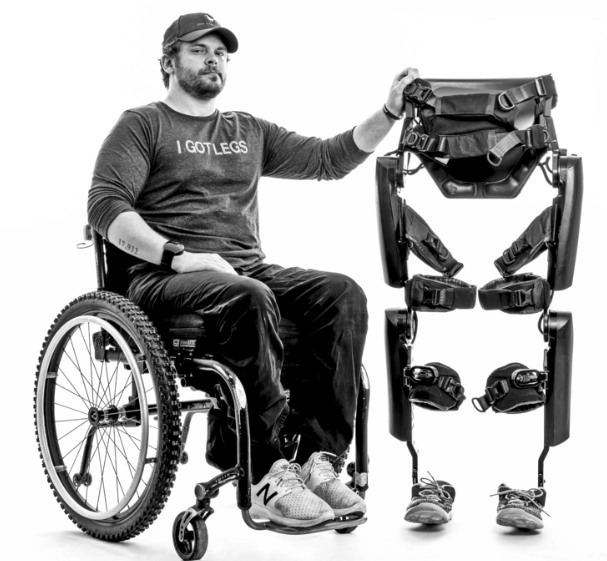 Gives Back Fund helps individuals in need going through the I NEED LEGS! program and towards supporting improvements to life changing technology. Please help us raise money for this fund by creating your own fundraiser in one of the links below.